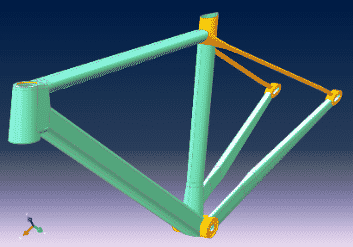 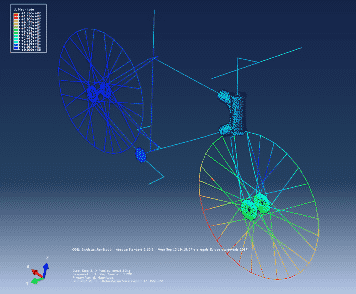 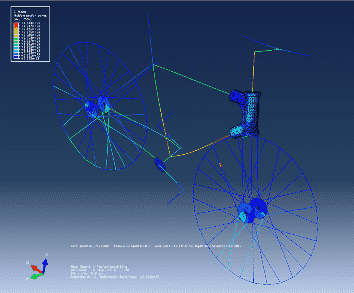 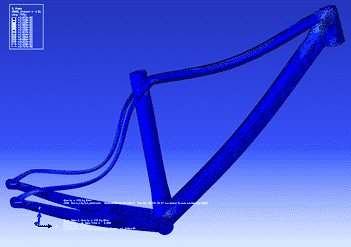 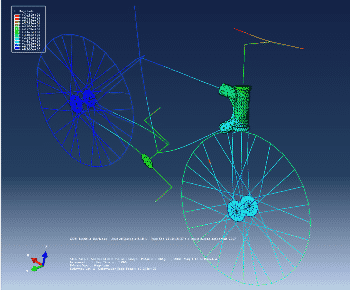 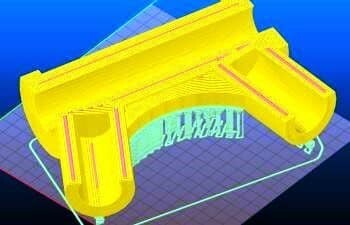 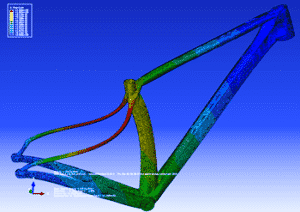 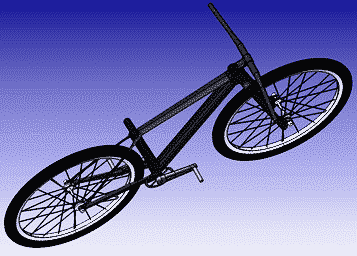 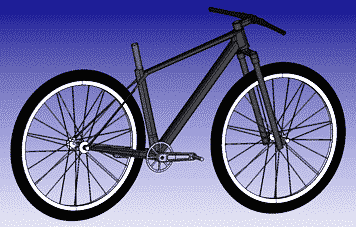 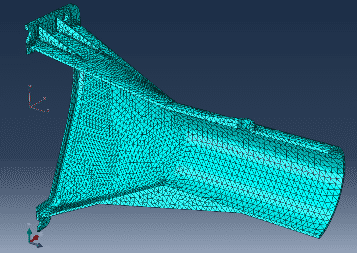 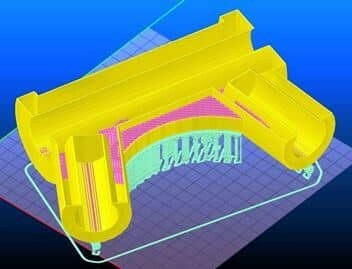 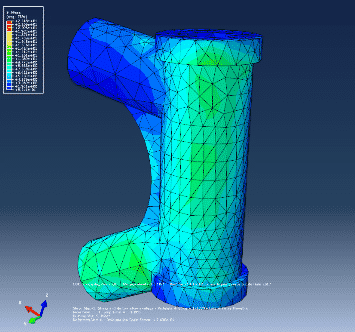 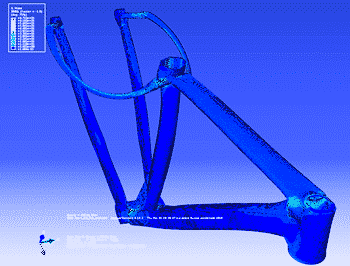 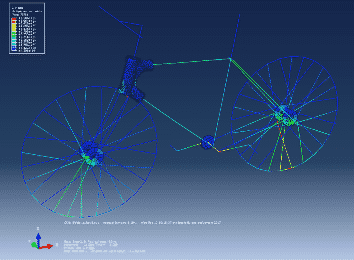 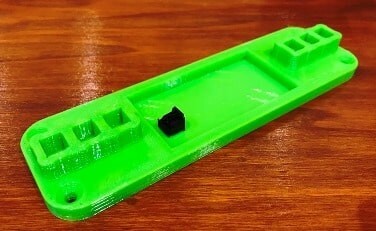 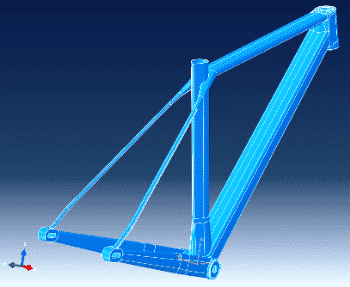 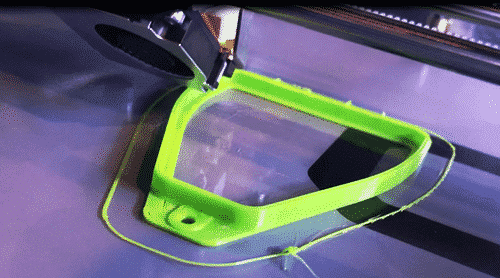 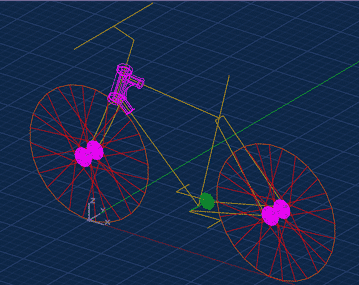 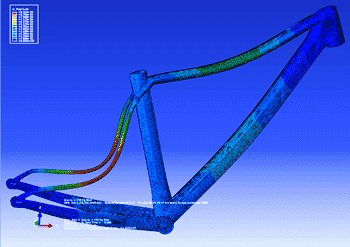 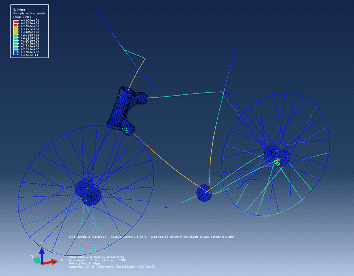 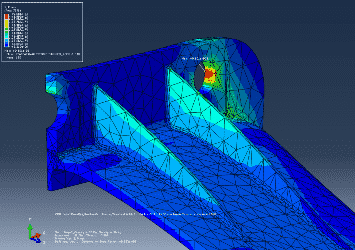 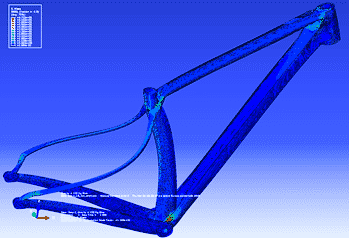 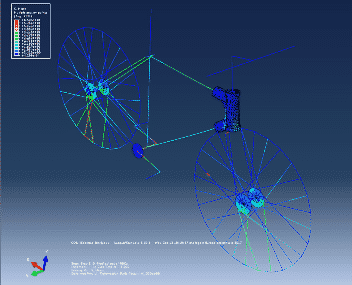 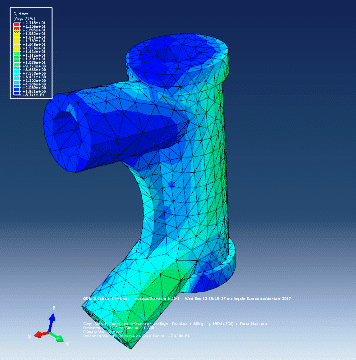 Structural analysis has never been thought of optimally in many parameters. 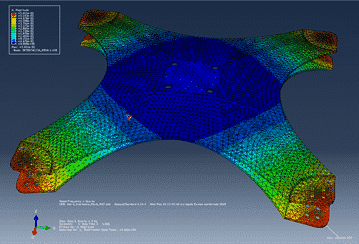 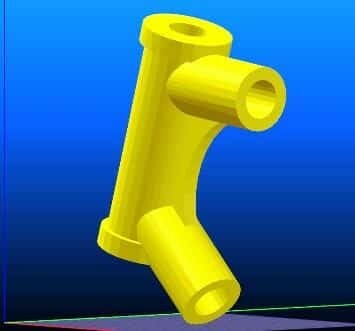 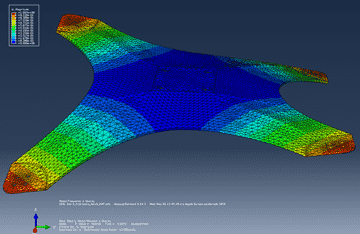 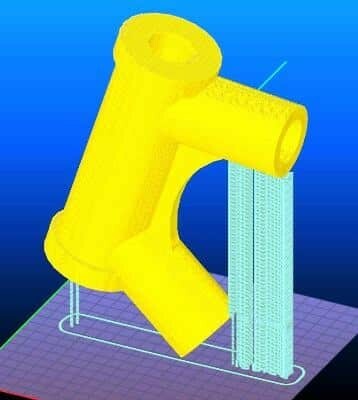 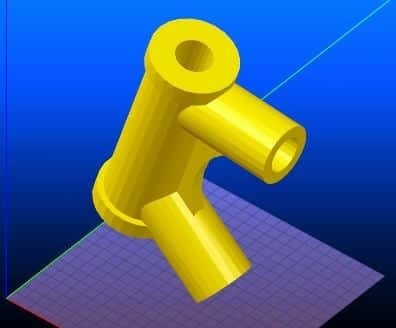 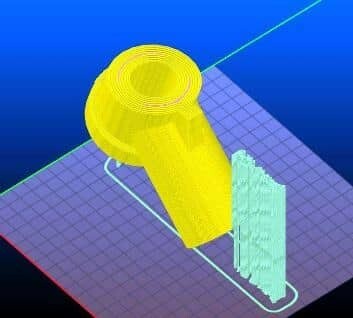 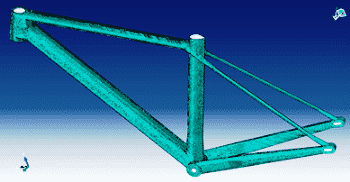 The knowledge of these tools (Finite Element Modeling) is a design product for metallic materials and metal alloys, but also the use of composite materials such as Carbon Fiber, Glass and even structurally evaluate components used with thermoplastic materials. 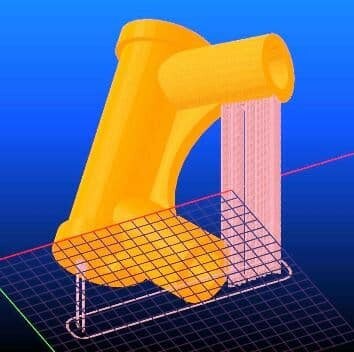 Here below some case studies, analytical techniques that has been validated, representative of the projects dealt with in our design business. 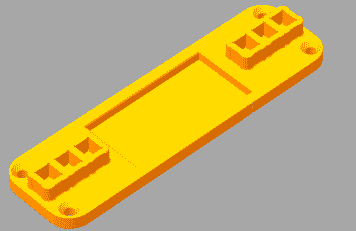 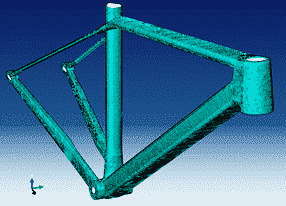 Linear structural analysis: simulation of a loaded beam at extremes, contact with elastic stiffness and contact with friction. 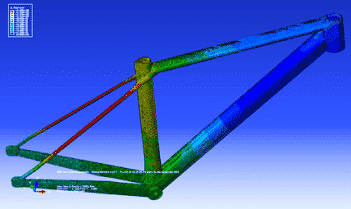 Dynamic analysis of the vibration modes (2 vibrational analysis: no load and with load in Y = 4000 Kg).